I can’t believe this is my first halibut post. I looove me some halibut. I’m definitely going to be adding some more soon. I originally thought to make a pan fried pistachio crusted halibut. But truthfully, it seemed more labor intensive and a bit more complicated than I cared to get in to. Braising is so easy and in my mind it’s kind of the perfect way to cook halibut as it seems to keep the fish from drying out. On to the gremolata. You know how much I love adding a gremolata to my veggies to brighten them up. 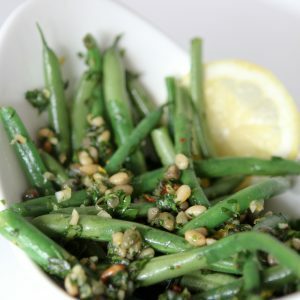 As witnessed HERE with my Green Bean Gremolata. 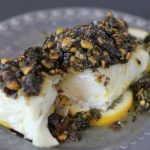 So I thought I could swap out the pine nuts with some pistachios and make a few other adjustments to pair perfectly with this fish. And presto! Fish magic went down in the kitchen. This recipe is uuuuuber easy. 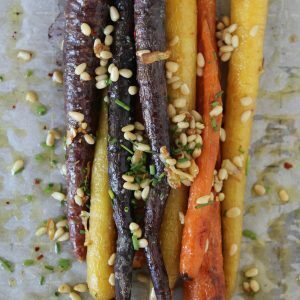 And it’s the perfect meal to make for guests because you won’t find yourself in the kitchen all evening. You can even prep the grem0lata ahead of time. And I suggest pairing it with a mashed cauliflower. 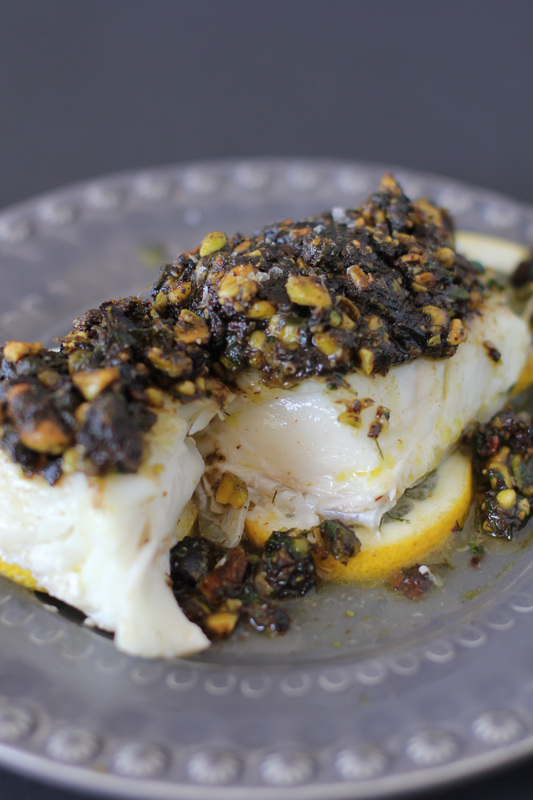 A braised halibut topped with an herby pistachio gremolata. In a blender or food processor pulse, olive oil, pistachios, olives, parsley, dill, chili flakes and a pinch of salt until is is a salsa / paste-like consistency. This looks so amaze!!! I always keep a bunch of unsalted pistachios or almonds on hand to top fish for a nice crunch. 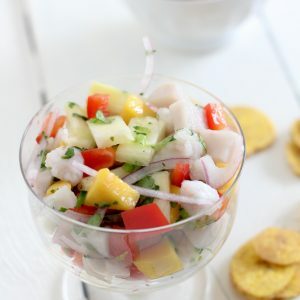 I just bought a bunch of halibut and swordfish, I’ll have to give this a go!